Our Bellevue SEO experts have developed robust SEO strategies that work tirelessly to squash your competitors in the local area and translate search engine traffic into consistent revenue growth. Bellevue is, without a doubt, one of the prettiest areas in the greater Seattle area for one to live. In fact, Bellevue consistently appears on the top places to live lists for the area. But amidst that beauty and tranquility, there is an entrepreneurial current that runs strong. Business owners in Bellevue are part of one of the biggest technological bastions of the United States. As such, there is an inordinate amount of competition for local SEO in Bellevue. An SEO company can provide you with the management of your local SEO efforts, to help boost your company or product to the first page of search engine results. With the high saturation of top-level businesses in Bellevue, there is a constant scramble for the top level rankings, especially within businesses in the SaaS, IT Service, or Healthcare industries. But too often, business owners in Bellevue forget about the opportunities sitting right in front of them, and instead try to secure opportunities in Seattle. Local SEO in Bellevue should be a primary focus for all business owners in the metropolitan area, but especially in Bellevue itself. Before considering the rankability of your site in other counties or other suburbs, it’s paramount to ensure that you have capitalized on all of the search engine opportunity that you can within Bellevue local SEO. Let us help you reach your goals! We will tailor a strategy specifically for how you want to grow your business. Local search engine optimization (SEO) as a tactic is best summarized by having a presence within the first 5 Google results for the keywords that you are attempting to rank for. While traditional advertising and marketing placed higher emphasis broadcasting a message to a wide audience of people that may not have been qualified leads, local SEO focuses on making you the dominant-level authority within your industry. When prospective buyers set out looking for the services your business provides, our team of SEO experts make sure that YOU are among the first options seen. 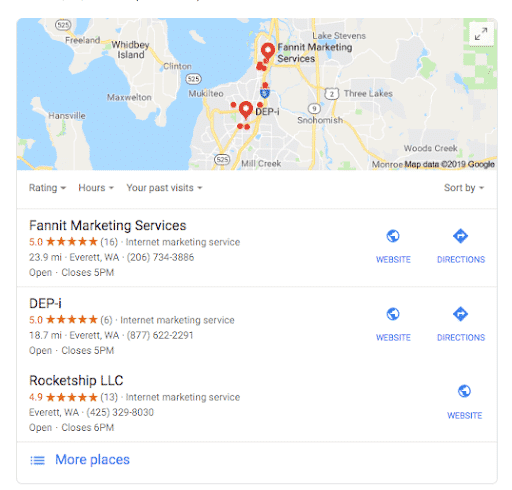 If your business gets featured in the search results local 3-pack (shown below), it’s a mathematical equation that your website conversions will increase from the amount of lead exposure. Many Bellevue SEO companies seek to promise glorious results, but often keep their cards close to their chest. We believe that sharing our tactical expertise empowers our clients, and makes us both stronger together. When our experts focus on Technical SEO, our primary objective is to ensure the highest level of organization for the search engine crawl. 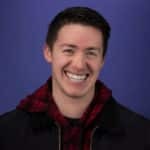 Most companies that we work with have created a website that had no real thought or strategy behind the organization of the content — unfortunately, this is one of the most important ranking factors out there, accounting for at least 30% of your SEO health. Our Bellevue SEO experts can mold your website’s technical elements into the highest level of organization. Could anybody at your business confidently describe what your money keywords are? The search engine is picky when it comes to slight semantic differences. Even slight variations the variation between “tree service in Seattle” and “Seattle tree service” can make an astonishing difference. When you work with our Bellevue SEO company, you can be confident that our keyword research experts are curating relevance optimized content for your website that is always tied back to your ideal money keywords. 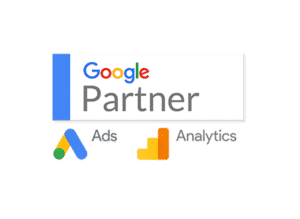 A – Authority SEO forms an assessment of what kind of signals other websites and organizations around the internet are pointing over to you. Primarily, the various links around the internet that lead to your website. These are called backlinks. Google’s idea is that if you are a dominant authority in your industry, it is logical that other organizations are recognizing you for it by backlinking over to your website. When a backlink is well-placed (from a high authority website, not a blog that gets no traffic), it passes a signal to Google that you and your company are credible on the subject matter. Normally, authority is measured by your “domain rating.” Ratings from 30/100 are considered great, while anything from 50+ is considered fantastic. It’s not uncommon for companies that we start working with to have a low a domain rating of around 1-10…so don’t feel bad! Authority SEO is a big area that we can create quick growth for your search engine ranking. If you have healthy Technical, Relevance, and Authority signals, Popularity should result fairly organically. Our researchers and content producers have a process for collecting all of your industry knowledge to create content that will resonate with your ideal buyer persona. When Google sees “Popularity” signals, it sees that you must be a dominant-level influence on the subject matter. 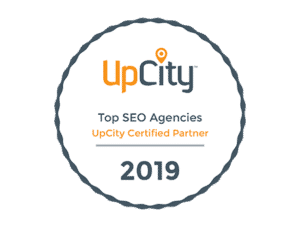 Now that you have a strong sense of how we work to create local SEO growth, you may want to know how you are ranking today. Getting an SEO audit from us will show you the health signals of your website right now, and what areas have the most opportunity. This audit takes place over a phone call, where one of our Bellevue SEO experts walk through your website together to review technical, relevance, authority, and popularity signals and offer a robust strategy to increase your authority and oust your competitors for good. Won’t you become our next success story? 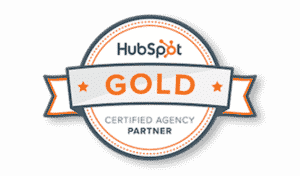 Get in touch for a complimentary SEO audit today.